Forty Toes: GIVEAWAY for Rilla Rose Designs!!!!!!!! GIVEAWAY for Rilla Rose Designs!!!!!!!! 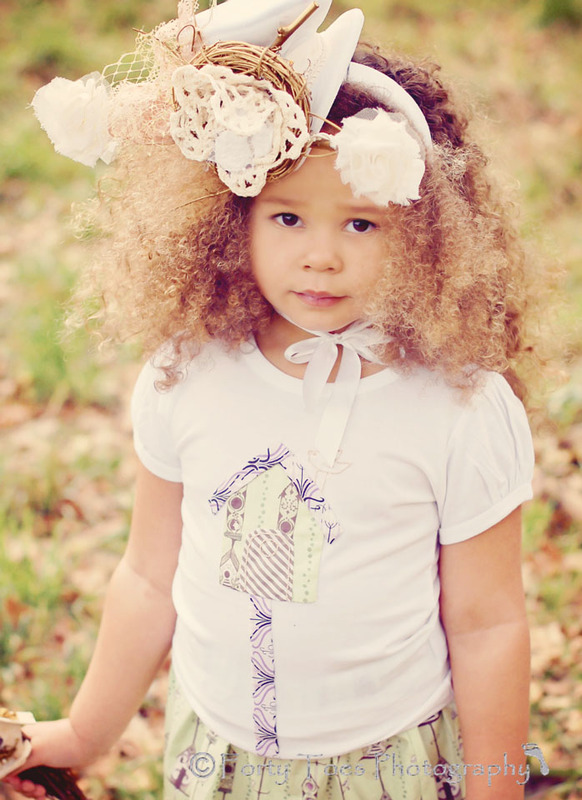 This sweet designer is a mom who loves fabric and loves to create fun, whimsical clothing for kids. I am using rafflecopter to run this GIVEAWAY! I like the bow dress!! I love her knot dresses! I am a GIANT fan of Rilla Rose but I like the layered ruffle skirt with the appliqued top and maybe the ruffled leggings!!!! I love her knit ruffle crop pants, my daughter would love them too. I love the knit dress and the shortall sailboat! Cute! Since I have boys I love the graphic tees and fun shorts!!! I love the ruffle sundress! So much adorable items!!! One of my faves would have to be the girl's banded shorts! So stinkin' cute!!! Love Love Love the Peasant Dress!!! there so many cute things but i love that bubble romper and her peasant dress!!!! love that knot dress! all of her stuff is stunning! I love the ruffle pants! The Knot Dress is my favorite.